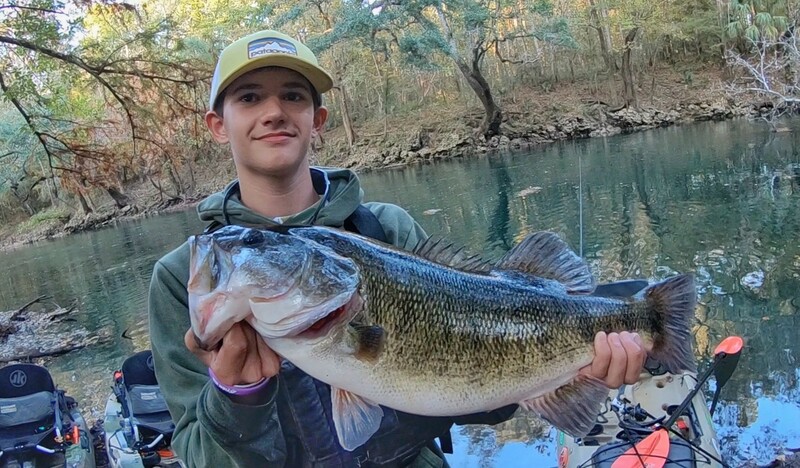 The Florida Fish and Wildlife Conservation Commission (FWC) fisheries biologists certified a new state record shoal bass weighing 5.95 pounds and measuring 22.4 inches long, caught by 14-year-old angler Sheldon Grace from Headland, Alabama. Sheldon was excited to catch his shoal bass from a kayak in the Chipola River near Altha, Florida. 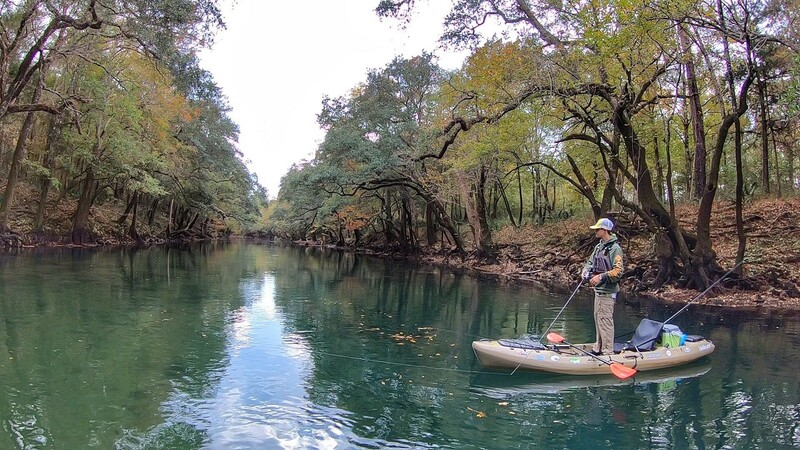 Sheldon and his father often fish for shoal bass and enjoy the beauty of the Chipola River. Shoal bass are one of the five black bass species in Florida. The former state record shoal bass weighed 5.20 pounds and was caught in 2016 by Jimmy Ray Tice on the Apalachicola River. The FWC recognizes other memorable freshwater catches through its Big Catch program, which provides certificates commemorating trophy catches of 33 different freshwater species. Largemouth bass catches are recognized by the TrophyCatch program, which is a citizen-science program that partners with industry leaders, such as Bass Pro Shops, to offer rewards for the catch, documentation and release of largemouth bass weighing 8 pounds or heavier.